First of all, let me say thank you to my readers and supporters of my blog. 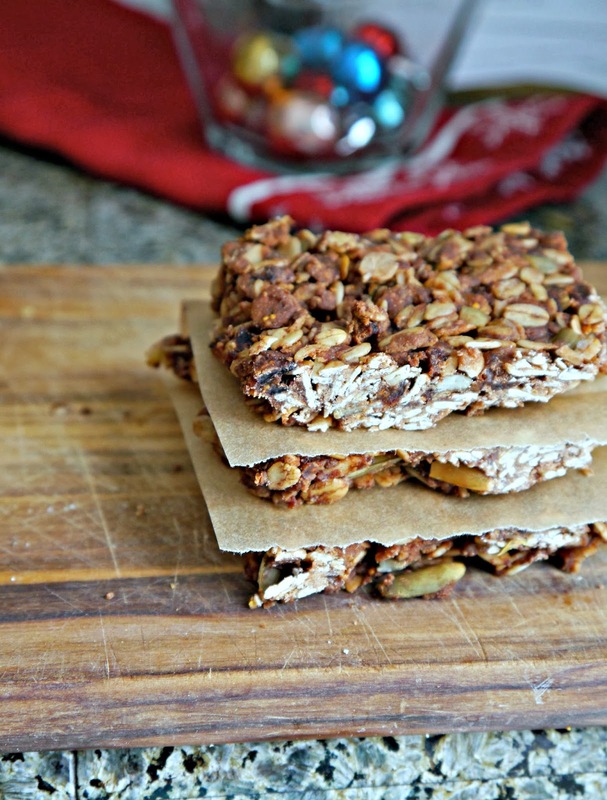 I truly enjoy creating and sharing allergy-free recipes with you! 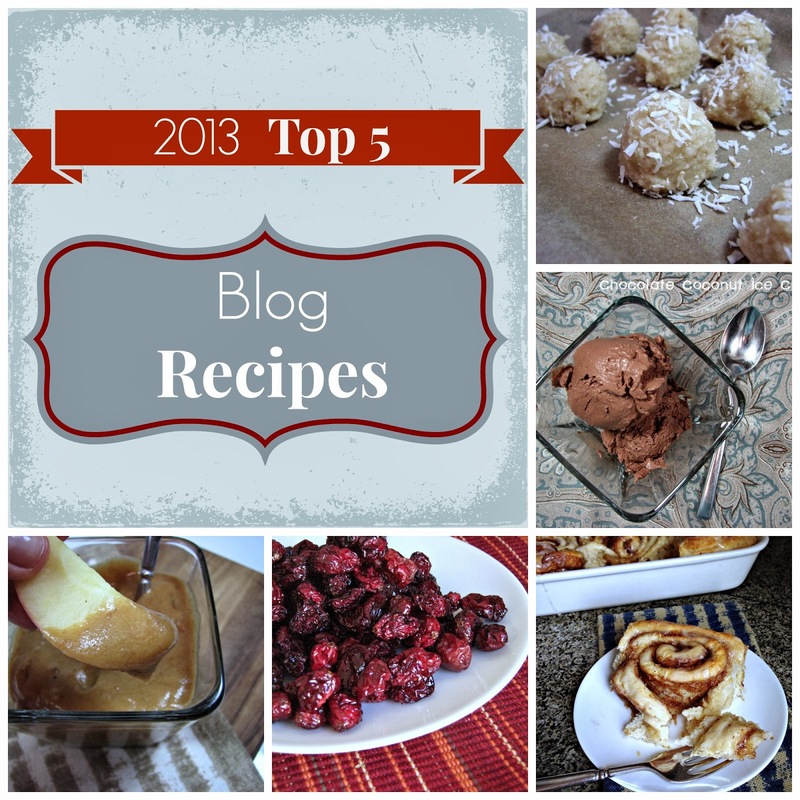 After looking back over the year, I thought I would share with you my 'Top 5' recipes from 2013. Do you have lots of people at your house during the Holidays? How about anyone with a dairy or nut allergy? 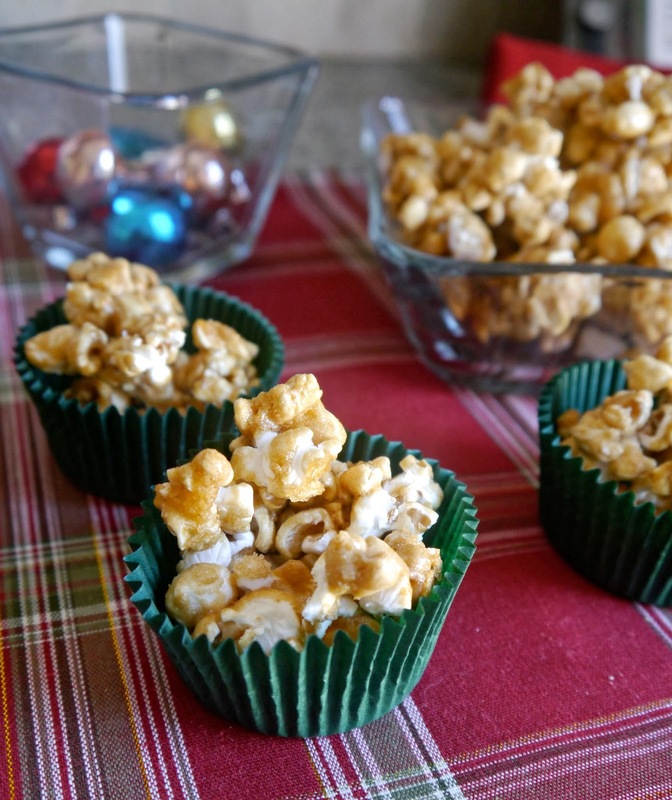 Here is a delicious recipe for a dairy-free, nut-free caramel popcorn that will keep everyone happy. 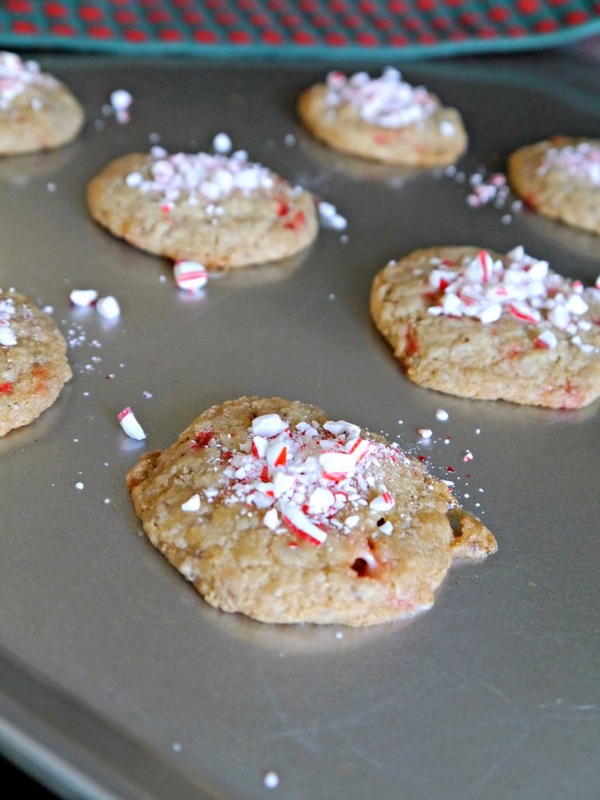 Recently, I came across a yummy-looking recipe for peppermint cookies on a friend's blog, and they looked like a perfect recipe to adapt to be allergy-free. My husband is particularly fond of cookies with crushed candy canes on top. This simple recipe can be a fun one to make with the kids, who can enjoy smashing candy canes, rolling cookie dough balls, and sprinkling crushed candy canes on top of the cookies. 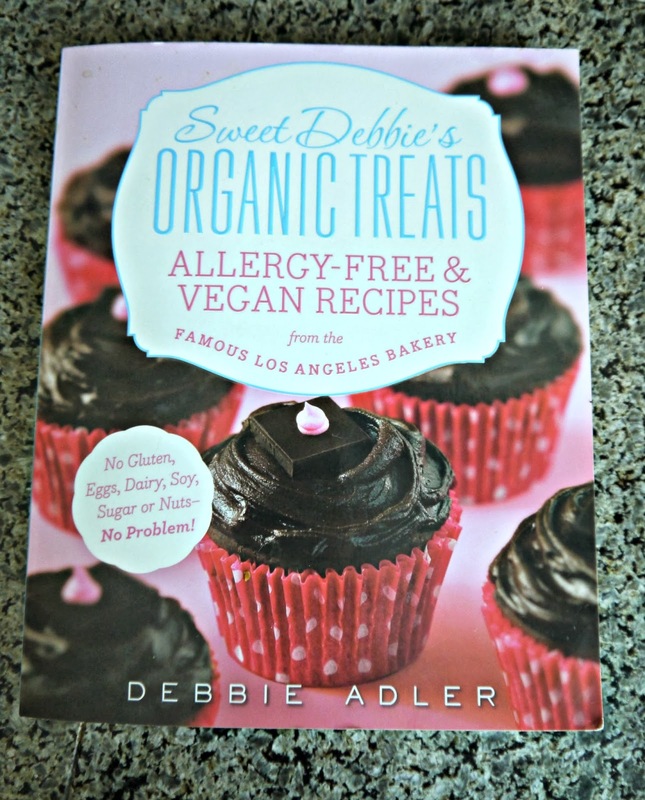 Recently, I got my hands on a new cookbook for allergy-free and vegan baking, 'Sweet Debbie's Organic Treats: Allergy-Free and Vegan Recipes from the Famous Los Angeles Bakery ' created by Debbie Adler, owner of Sweet Debbie's Organic Cupcakes in Los Angeles. Not only is it a beautiful cookbook, but it is full of unique, allergen-free, refined sugar-free treats that look delicious! Debbie even manages to include nutrition-packed ingredients like turmeric powder, mesquite powder, and even parsnips in some of her creations! As I started eagerly exploring all of the creative, recipes such as 'Blondies with Roots,' 'Quinoa Cranberry Cookies,' and 'Saffron and Cardamom Donut Holes,' one recipe caught my eye: her Fudgy Fig-A-Mama-Jig Bars. I thought I would give them a try.